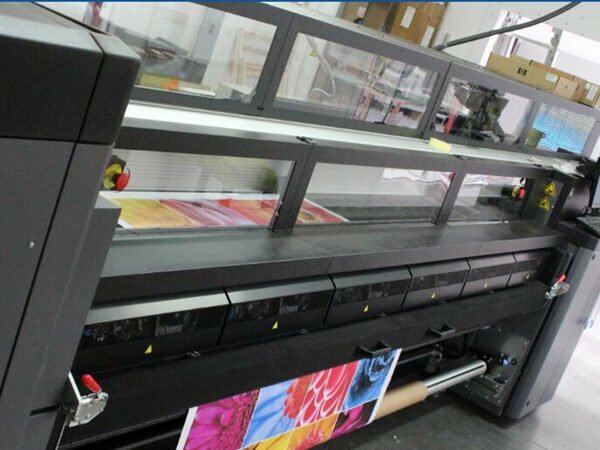 Printing machine is very expensive and sophisticated, especially the nozzle, printing directly to the supplies, exposed to work outside. If the working environment is poor, dusty, the small nozzle is very easy to be blocked by dust. If the indoor temperature is too high, the printer’s mechanical parts and nozzles are easily corroded. If the ambient temperature changes too fast, the thermal expansion of the plastic parts can cause excessive mechanical wear and tear. Changes in the nozzle aperture size also affect the print quality of the ink. 1, Printing machine caused the problem. At present, there are two levels of quality differentiation in the market. 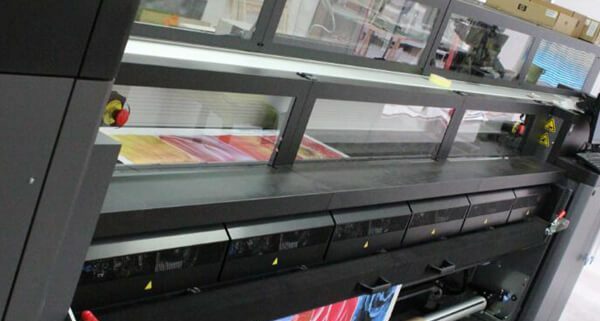 The pressure of cost and competition leads to the instability of some inkjet printer quality and will naturally affect the printing quality of the equipment. 2, The quality of printing materials. Printing materials include media and ink. Printing materials have the wide range of uses, effects, and prices are also different. Poor printing materials will not only affect the print quality, even in severe cases will lead to damage to printing equipment and nozzles. It is true that expensive supplies of quality assurance, but that part of the enhanced inkjet effect, really worth the money spent more? Supporting the most suitable, the most suitable is the best. Operational skills, whether in the pre-school color printing or docking in the latter part of the deal, can affect the final result of printing. On the terminal computer of the printing system, the operator of the drawing must determine the final color effect according to the current performance of the machine, the printing materials used for computer proofing and color correction. Only skilled staff can bring in richer colors in a limited range of colors and recover more accurate color values. For more self adhesive vinyl applications, please consult to SHENZHEN SUN TONE NEW MATERIAL CO., LTD.
SHENZHEN SUN TONE NEW MATERIAL CO., LTD. is one of the China leading manufacturer and supplier of self adhesive vinyl, one way vision and cold lamination film. Offer high-quality self adhesive vinyl at competitive price! Widely applied to digital printing, signage, visual communication, vehicle wrapping, etc.